My favorite color philosophy? Use them all! 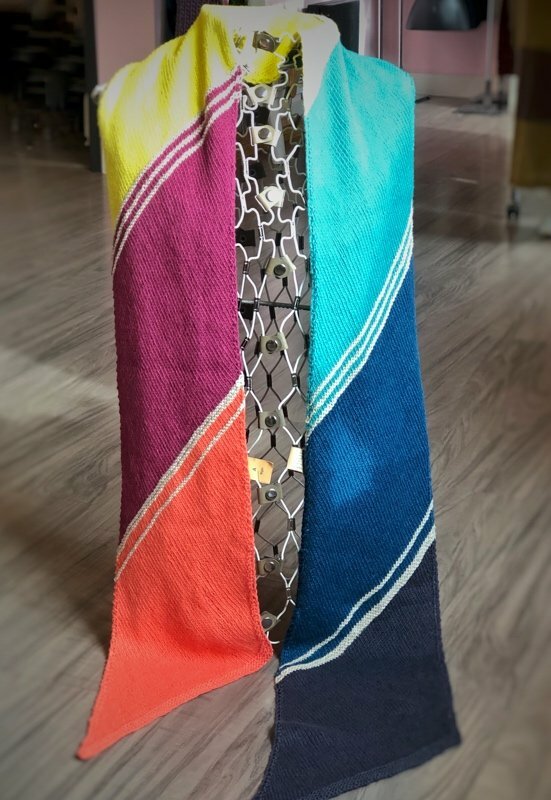 This summer weight scarf will see you through the cool evenings and warm days of spring and fall. 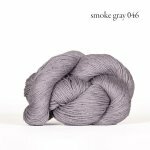 There is enough yardage in Mojave to make two scarves with 7 skeins. This is a digital pattern in .pdf format. A link to your download will be emailed upon completing your order.